Update 7/13/16: This event is fully subscribed. 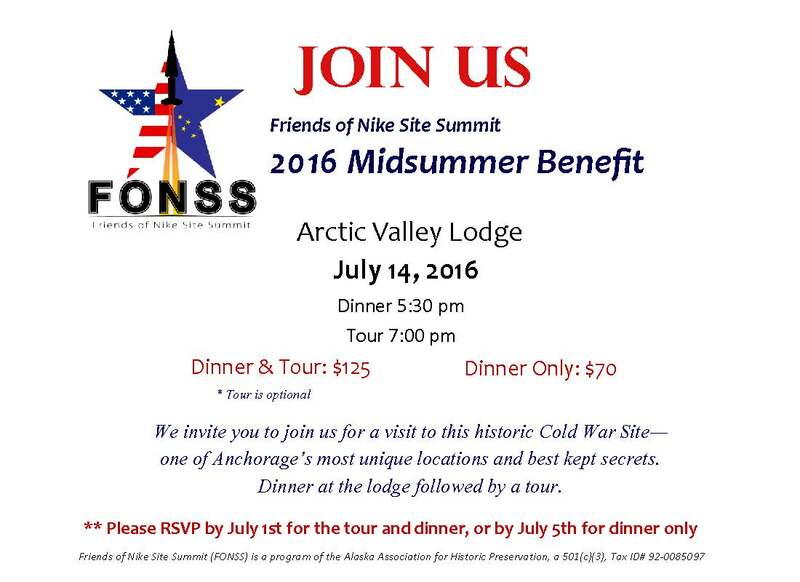 If you have registered for this event and have any questions or concerns, please contact us by e-mail at site.summit.tours@gmail.com or by phone 907-929-9870 before 3 pm on 7/14. Saturday, August 27, 2016 tour still has openings. Click here to reserve your spot today.